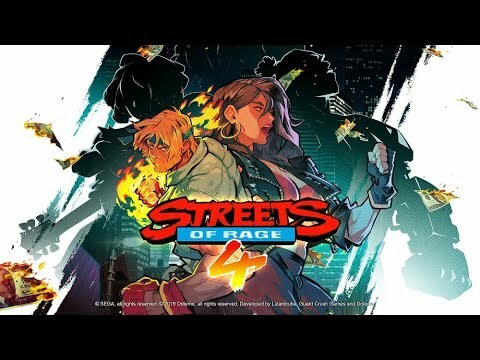 Streets of Rage 4 is an all-new continuation of Sega’s iconic arcade brawler series known for its radical fights, jammin’ ‘90s beats and dashing sparring gloves and bandanas. The Streets of Rage 4 release date is to be announced on PC, PS4, Switch, Xbox One. Notify me when Streets of Rage 4 is available.